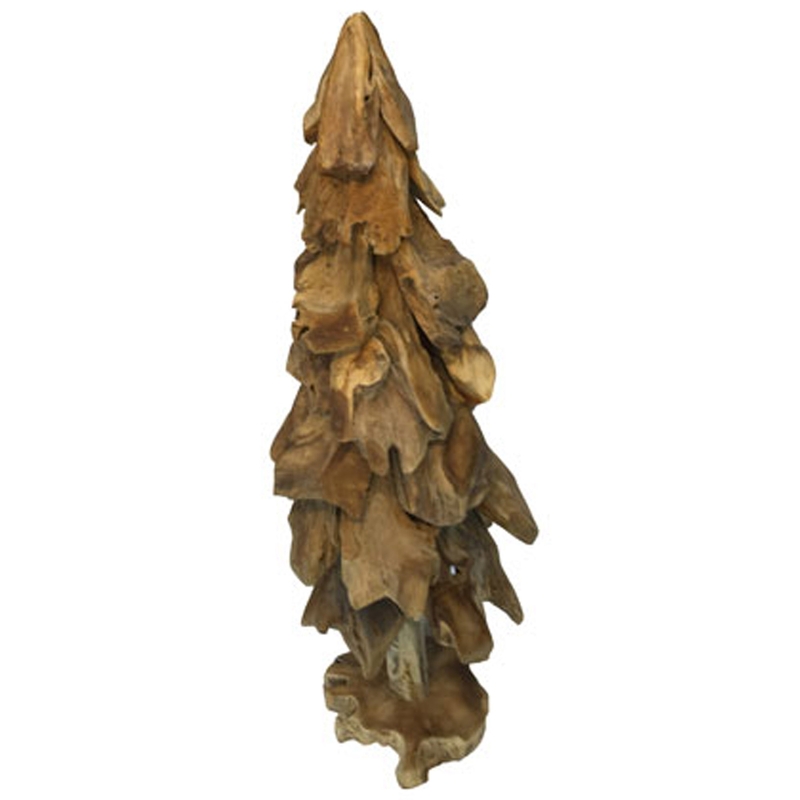 Make your home feel a lot more stylish and charming by introducing this wonderful Driftwood Extra Large Christmas Tree Ornament. This piece has a beautiful design that'll be sure to stand out and grab attention, whilst making any home feel a lot more modern. The beautiful tree ornament is complemented by its driftwood material.